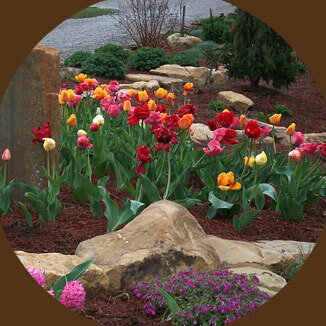 M & J Landscape Design Group provides professional design, installation, and maintenance of all phases of landscaping, irrigation, lighting, pavers, walls, ponds, waterfalls, fountains, and outdoor fireplaces and kitchens. There are many of our projects that we can show you in person so that you may see our quality of work. 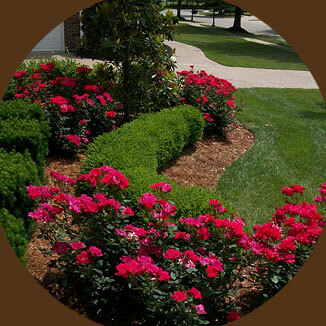 M & J Landscape Design Group is a company based out of Taylorsville KY, we service several surrounding communities such as Louisville, Prospect, Crestwood, Bardstown, Anchorage, Bullitt County and we have done several projects in Elizabethtown KY.
We have been in business since 1998 and are fully insured. 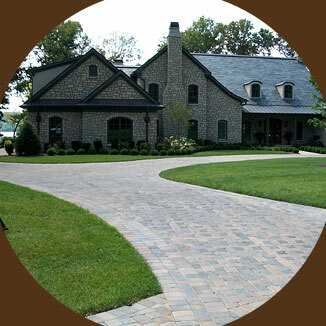 A Proud Member of our Louisville Home Builders Association and the Spencer County Chamber of Commerce, we offer our customers superior product with cost efficiency. 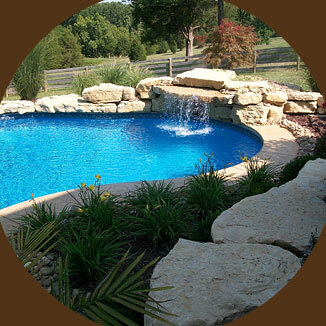 A complete design company with total project management and the ability to install and engineer any of your outdoor needs. 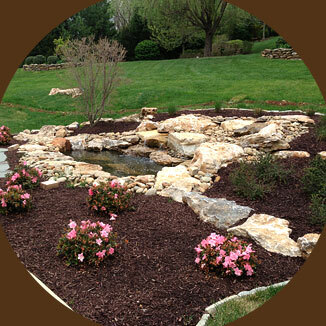 M & J Landscape Design Group is a company that specializes in customer satisfaction. We want to listen and absorb the customer's ideas so we can bring their vision to life. We pride ourselves in our employees and their professionalism. 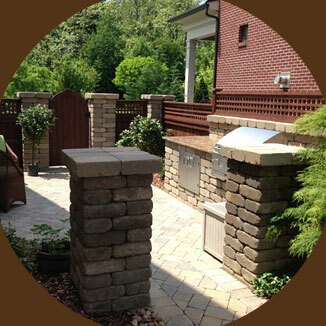 We have standards that truly exceed our competitors in quality, design and expectations. We believe that any job done should be done with pride, integrity and a commitment to excellence.